Yes, you CAN get yourself into the best shape of your life simply by joining our revolutionary program. Join today and we promise that 2017 will be your best year yet! Follow our lead and this will be the LAST time you ever feel sluggish – or out of shape. BECAUSE AT ASIAN SUN, WE’RE OFFERING YOU THE ABSOLUTE BEST WAY TO GET IN SHAPE AND FINALLY RID YOURSELF OF THOSE EXTRA POUNDS THAT DON’T LOOK GOOD ON ANYBODY… ESPECIALLY YOU! YOU’LL LITERALLY FIGHT FAT FROM THIS DAY FORWARD…We’re sure that when it comes to workout routines and programs, you’ve probably heard the phrase “fight fat” often. The reality is that there are only a few workouts in the world that actually fight fat – and Kickboxing is one of them! 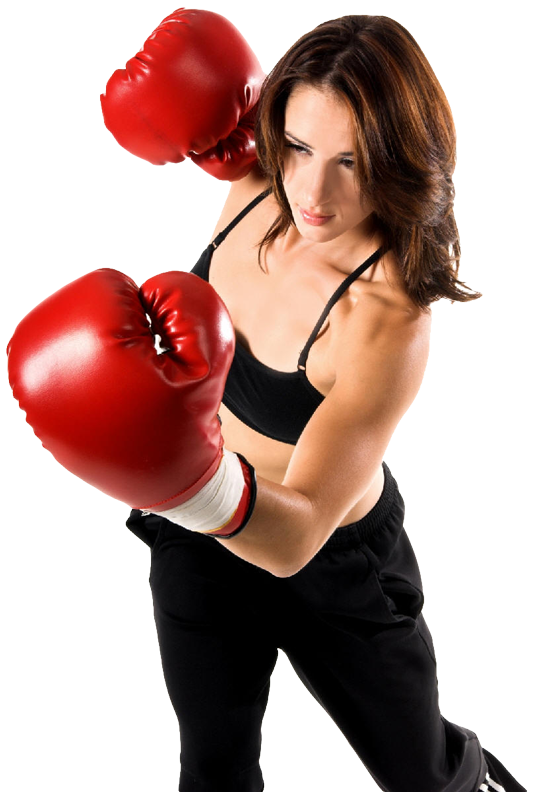 Unlike most workouts, Kickboxing works out your entire body – all at the same time! With the Asian Sun Kickboxing program, your body is ALWAYS working and the workouts are ALWAYS changing. Your body never has an opportunity to adapt to the workout, which means you never have to worry about hitting a plateau! With our one-of-a-kind fitness program, all we’re asking is your time and we promise you that the love handles you see right now won’t be there! All we ask is that you follow the program and give it everything you’ve got. If you do, the fat and the pounds will fall off, guaranteed! Cardio-Fit Kickboxing 1 Class Free - Sign Up Now!